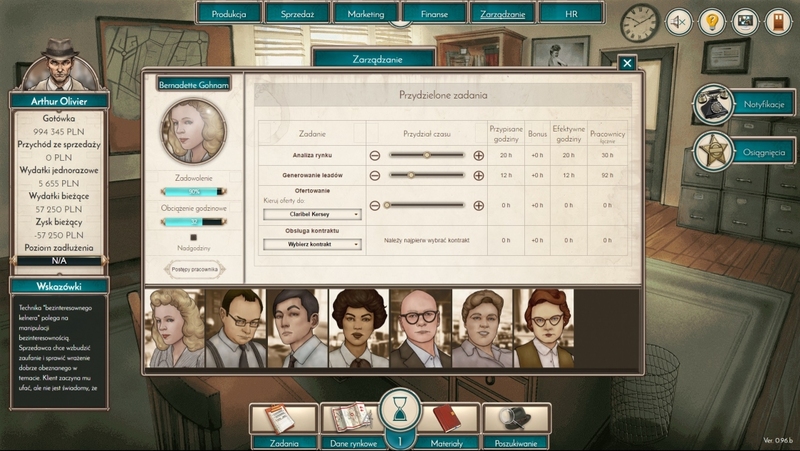 Poznań-based studio specializing in educational and serious games design. We develop online, desktop and Android mobile games. 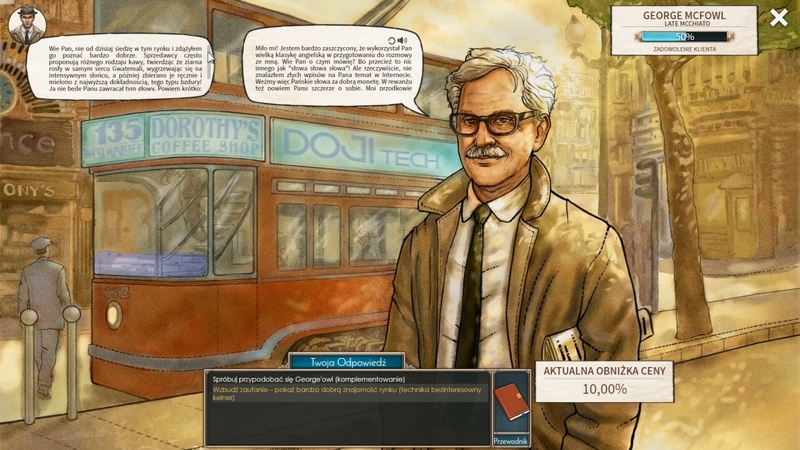 Our team consists of software developers, graphic artists, game designers and researchers from Poznań University of Economics. 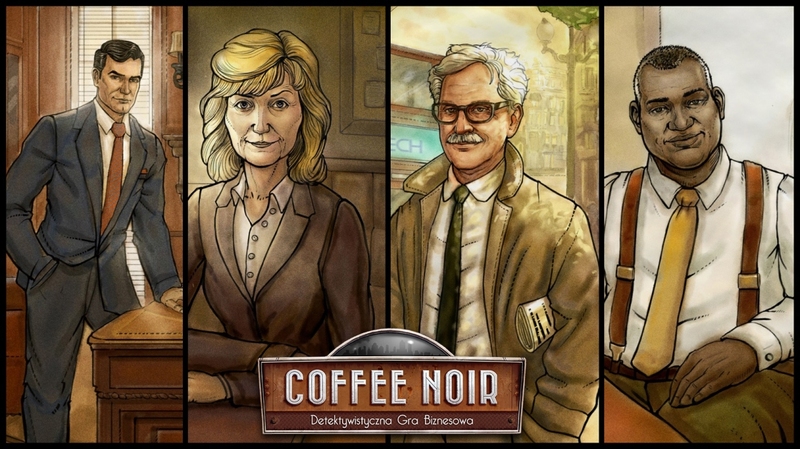 Our flagship product is Coffee Noir - business detective game. 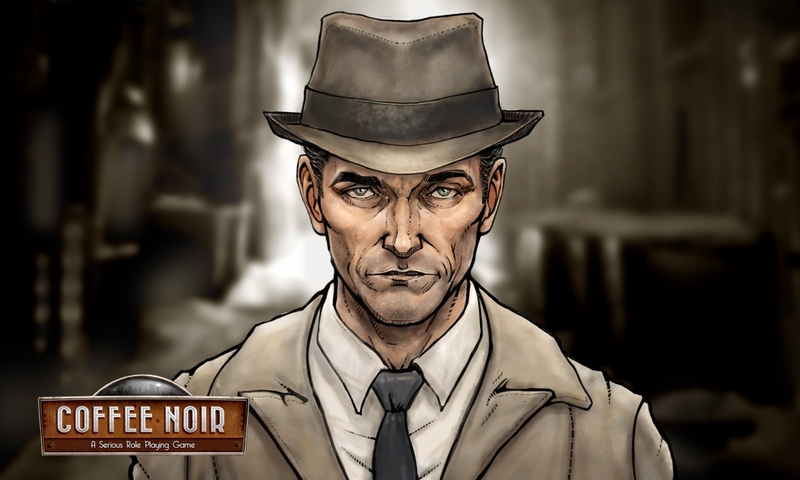 It’s an online strategy game with a detective novel narration and graphic design resembling the classic American comic books. 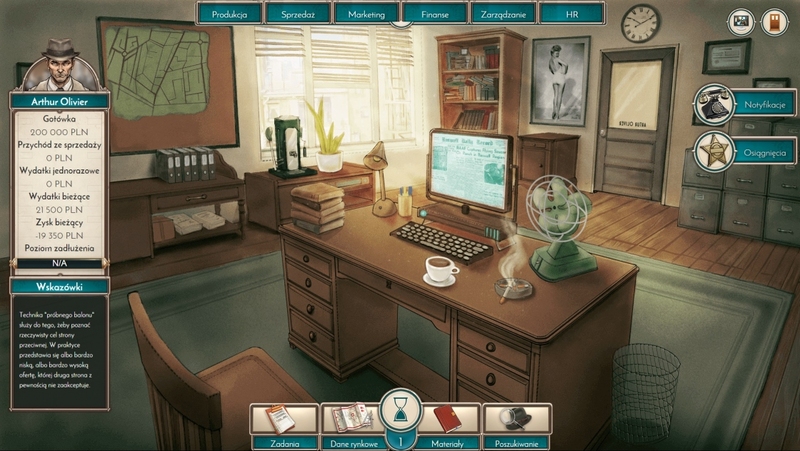 Game refers to “tycoon” genre by putting the emphasis on economic aspects and efficient business management.